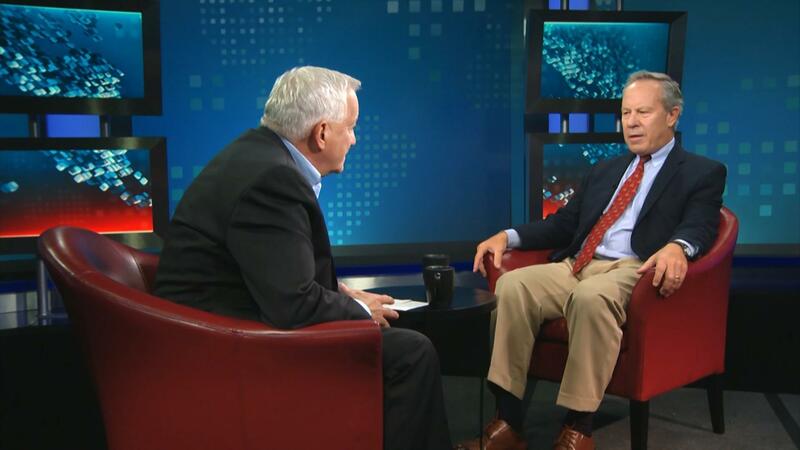 Cal Poly’s Journalism and Political Science departments will host journalist and author Ben Bradlee Jr. for a campus talk about President Donald Trump on Monday, April 15. Cal Poly students returned from a joint CCMA/ACP/CMBAM national conference, Feb. 28 - March 3, with 46 awards across multiple categories, including Best Website and Best Print Weekly Newspaper. 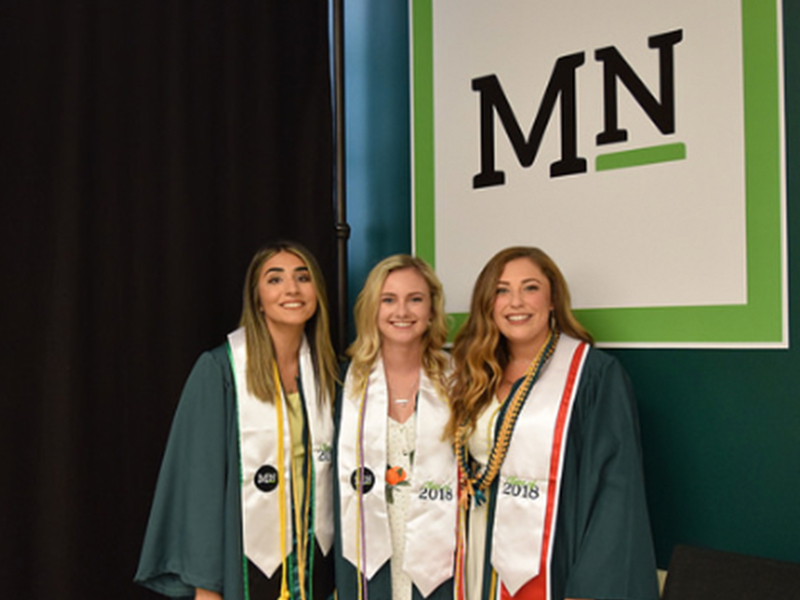 Four accomplished alumni have been inducted into the Cal Poly Journalism Department’s Mustang Media Hall of Fame. Five panelists, including Vox Editor-in-Chief Lauren Williams, wrestled with the question, “Is Journalism Broken?” at the Journalism Department’s third biennial Jim Hayes Symposium. The family of Cal Poly student Jordan Grant have funded two $5,000 journalism scholarships in his honor. MustangNews.net is a fully converged multimedia journalism platform featuring news, arts, sports and opinion. Mustang Media Group received national recognition last month from two of college media’s most distinguished organizations. A weekend of events to mark the 50th anniversary of campus radio station KCPR-FM kicked off on Friday, Oct. 12, with a concert at SLO Brew Rock. Spotlight on Ben Bradlee, Jr.
Ben Bradlee Jr. presented "Journalism @ 100: Why it Matters Today More Than Ever" at our centennial Spotlight Gala Dinner and Inaugural Hall of Fame. Mustang News TV is an on-campus broadcast lab that gives students the opportunity to work in a live television newsroom. Mustang News is Cal Poly’s award-winning newspaper that provides students the opportunity to produce in-depth news, arts and sports stories. Central Coast PRspectives is Cal Poly's on-campus, student-run public relations firm. Would you like a one-on-one Journalism Department tour with one of our esteemed journalism student tour guides? 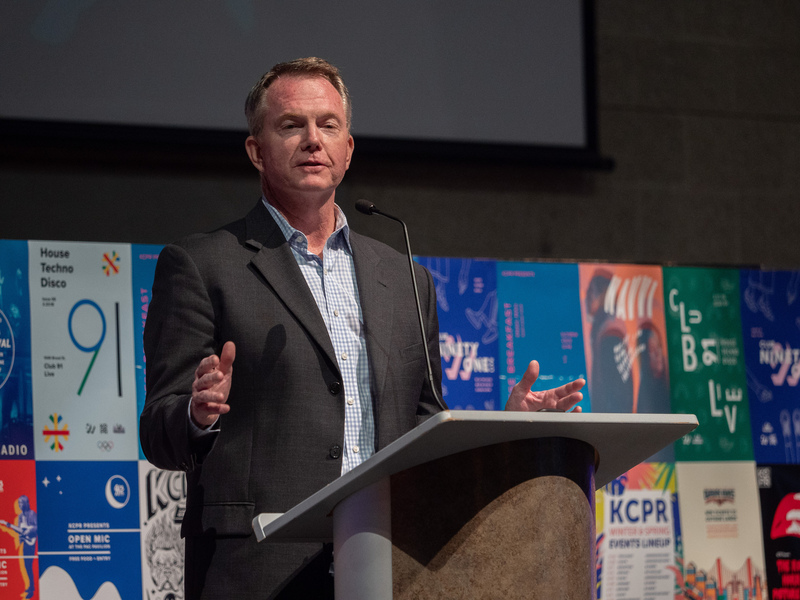 A weekend of events to mark the 50th anniversary of campus radio station KCPR-FM kicked off on Friday, Oct. 12, and continued through Saturday, Oct. 13 with the Hall of Fame Gala. View photos of the weekend here. View photos from the Journalism Department.